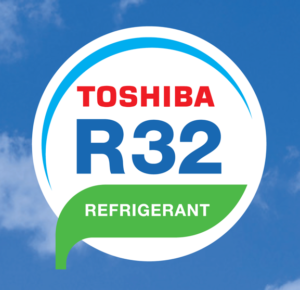 Toshiba Air Conditioning has launched its Flammable Refrigerant Training Programme for installers, designed to ensure safe handling of R32 and other flammable refrigerants during installation, servicing and ongoing operation. 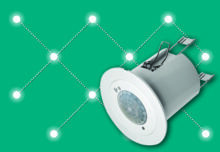 It follows Toshiba’s announcement earlier this year that it was switching to R32 for use in split and multi-split air conditioning systems immediately, and for use in air-to-water heat pumps starting in mid-2019. 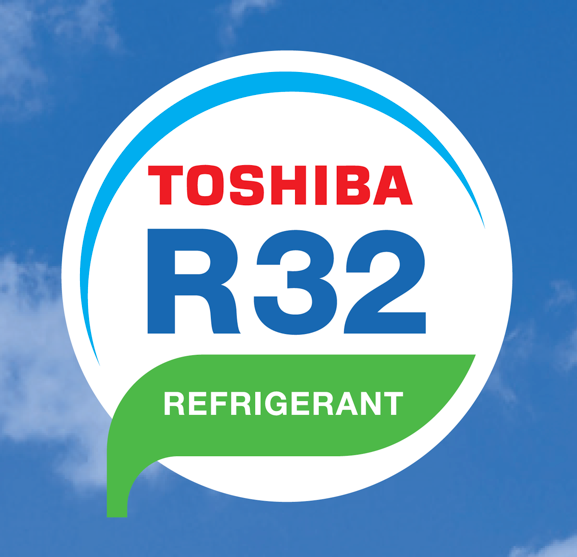 R32 is classed as an A2L refrigerant and is lower in flammability than A2 and A3 refrigerants, such as propane. However, under UK health and safety law and transport regulations, R32 is still considered flammable and the distinction between A2L and A2/A3 refrigerants is not recognised. For this reason, and because flammable refrigerants of all classes are likely to become more widely used in future, the Toshiba training programme covers safe handling of all flammable refrigerants, and equips installers to handle both A2L and A2/A3 refrigerants. Toshiba is offering customers a contribution towards the cost of the course, which is also available through its Rewards scheme, effectively making it available free to those enrolled on the scheme with sufficient points. 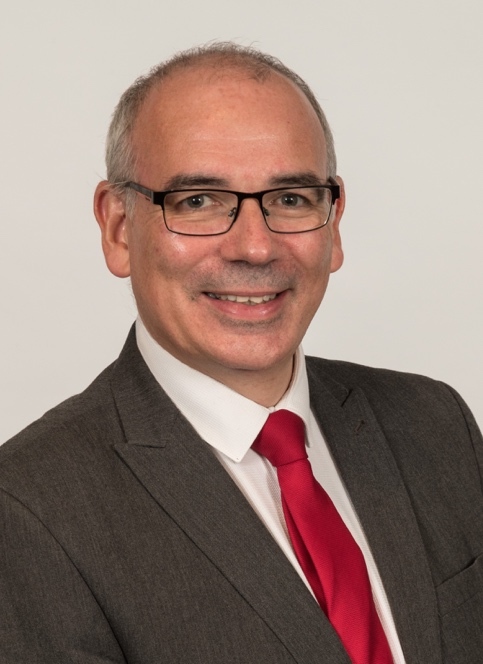 Toshiba has joined forces with industry training organisations Business Edge and the Practical Refrigeration Training Centre, which will offer the course in the south of England at Waterlooville and Tiverton, in the midlands at Milton Keynes, and in the North at Burnley. The course is approved and validated by City & Guilds and Logic Certification. Winter is here! 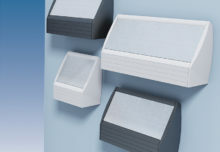 Is your building ready for it?